February is the month of love. With Valentine's Day on February 14th, the entire month is filled with hearts in red and pink almost everywhere you look. No matter what your Valentine's Day plan may be, it's always a good idea to pay attention to the love and romance in your life. In fact, studies have shown that love can protect your heart, lead to a longer life and even help you beat cancer. Doctors at the University of North Carolina have found that hugging may dramatically lower blood pressure and boost blood levels of oxytocin. So what can we do to foster more love and romance in our lives and what does that have to do with essential oils? 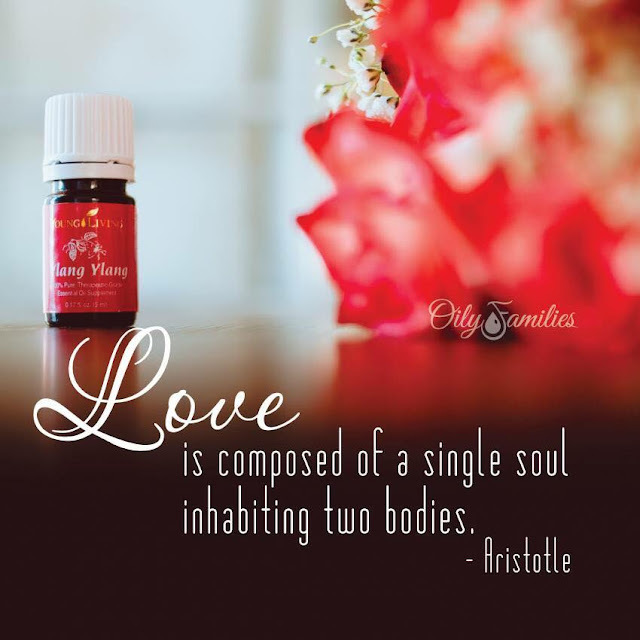 Well, essential oils have been used for thousands of years for cosmetic purposes, as well as for their spiritually and emotionally uplifting properties. Don't under estimate the power of touch to get those romantic feelings started! Sensation Massage Oil leaves skin feeling smooth, silky, and youthful. The beautiful fragrance of Sensation may stimulate feelings of romance. 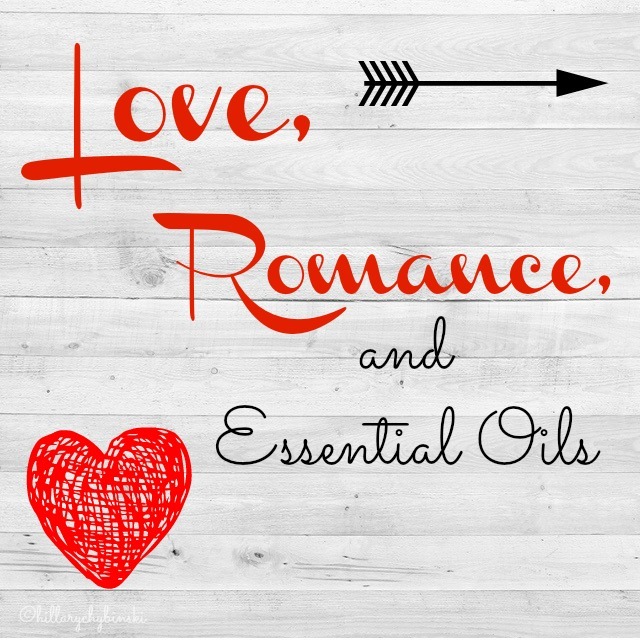 Sensation essential oil is a wonderfully fragrant, powerfully romantic blend that is extremely uplifting and refreshing. It was formulated to enhance the enjoyment of special moments. I've heard it can really "hit the spot". 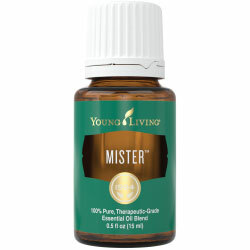 Mister is an essential oil blend made up of six essential oils and is beneficial to men. It also helps promote greater inner-body balance and many have found it soothing when stressed. Shutran is an empowering essential oil blend specially formulated for men to boost feelings of masculinity and confidence. 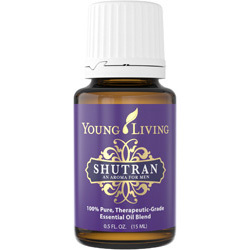 Shutran is a newer Young Living product, but it's quickly become a household favorite for married couples. These are just a few ideas to get your love and romance juices flowing. Remember that if we feel good, both about ourselves and the world around us, then we are much more likely to have loving thoughts towards our partners. And that can be the first step to a very good thing. 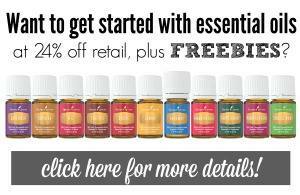 Don't know how to get your hands on these life enhancing essential oils? 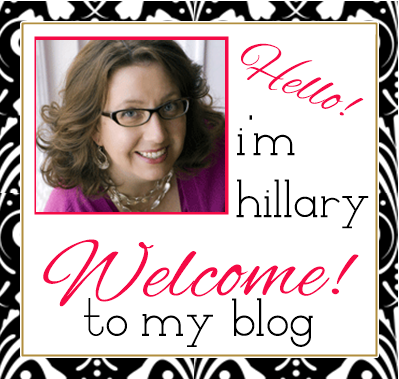 Drop me an email at hchybinski@comcast.net and I'd be happy to help you out. You can also read my Day in the Life of an Essential Oiler to get an idea of how these oils can fit into your everyday life. Please note that essential oils are not regulated by the FDA. Because they are not evaluated by the FDA, essential oils are not intended to treat, diagnose, cure or prevent any disease or illness.